Mmmh. I don't know if the title of this post indicates how disappointed I am in the fifth movie of the Bourne saga I've lost two cinema tickets for a few weeks ago. I really loved the first movies - actually I'd watched them with my granny who loved this kind of movie and thought Matt Damon is good-looking. So maybe I was sentimentally attracted by this movie even though I wasn't sure the dish was going to be any good after watching the third part. The Jason Bourne movies are based on a series of books written by Robert Ludlum that I've been meaning to read for several years now. I always forget I can PDF-download books and a huge Amazon cart waits that will never be confirmed nor emptied, know what I mean ? And so I was saying I would really love to read the book series - I will always prefer books ofter the movies, even though the special effects and the acting are the greatest ever. I appreciate movies thanks to their staging like Hunger Games but I'll always like the book better. At least I've never met a book so bad that I like the movie better. I think it's normal that the style be identical to all the movies as is the case for any saga but I strongly felt the story was in-slooow-moooo-tiooon. 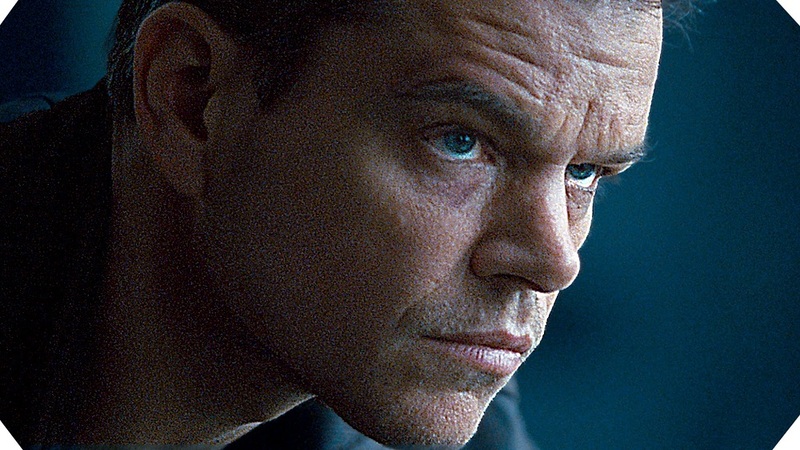 If you've seen Jason Bourne 3, you really can spare seeing the fifth one - it's the same thing, only the end is different. We have the time to see that Matt Damon has gotten older as have all of us, we have the time to see a new woman who's in charge for hunting him down but who finally helps him because she thinks he's innocent (just like the third movie). Is that simplistic or truthful ? If I had to choose just one thing that I liked in the movie, it's that the hunt happens all around the world ; in this movie, we were lucky enough to visit Greece, London and Moroccoc (well, they shot the Greece scenes in Tenerife but still). At the end of the movie, something happened at last (okay, so you can sleep during the first hour and a half, give me three-quarters of my money back !) 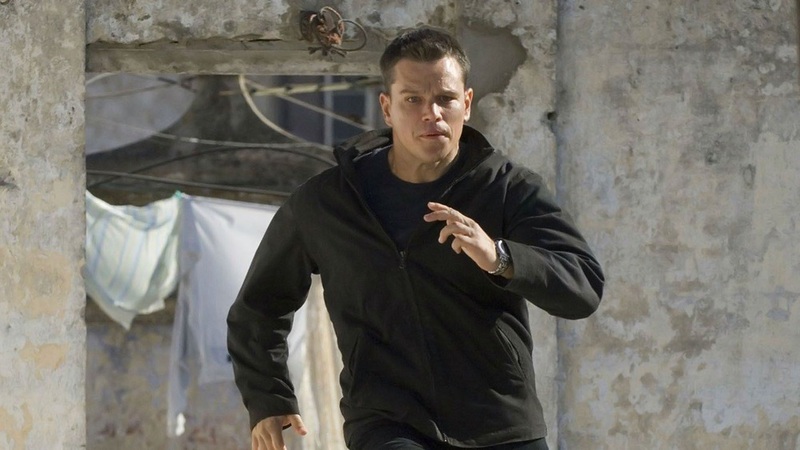 : Jason Bourne learns his true identity and the mission he was a part of before he lost memory. The mean guys are killed and truly, you wonder what is going to happen in the next movie (13 books in the saga, no more movies please !) given there are no more mean guys. I was disappointed in this movie that greatly depicts the Hollywoodian dramatic scene : I think it is purely commercial and the same tricks are used over and over again and no one is bothered. Maybe because the guys love high-speed chases and the girls like to see Matt Damon at the movies. Well, all I know is that he got richer and I ate popcorn at the movies for the first time in my life. 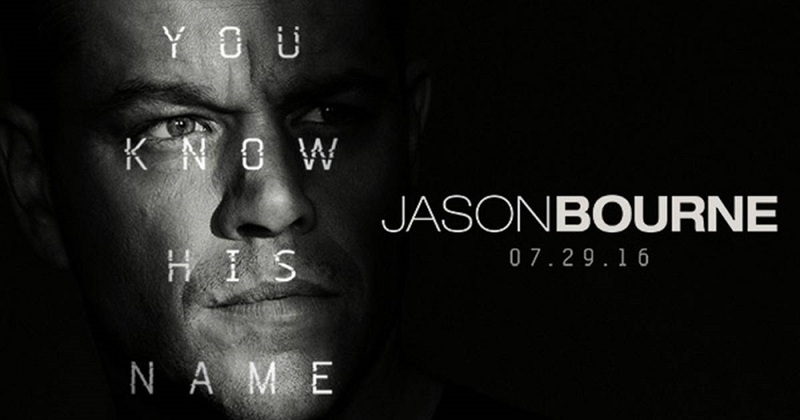 Have you seen this new movie of the Jason Bourne saga ? What did you think of it ? Do you have more positive feelings toward it ?